If you like to travel light, we’ve got you covered. We offer convenient rentals of the highest quality bicycles and baby equipment. Bicycles are one of the best ways to explore Marco Island and it's beaches! 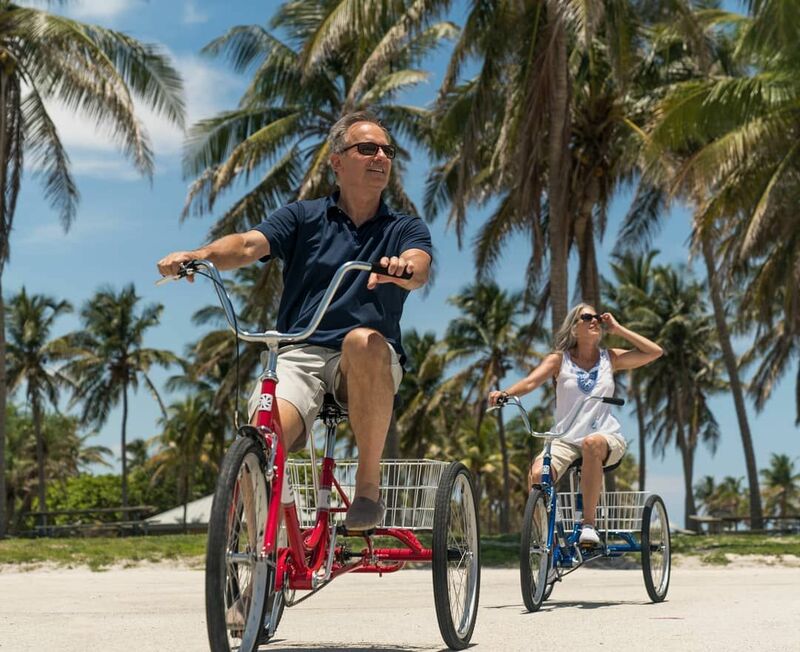 To make the rental process of your Marco vacation conveneint, we’ve got bikes for the entire family. All our bikes are designed by Sun Bicycles exclusively for the Florida lifestyle. We’ve got cruisers, kid’s bikes and pull behind trailers. You can also rent top-of-the line baby equipment on Marco Island, FL from trusted brands like GRACO, Fisher Price, Summer Infant, Cosco, Dream On Me and more. And rest assured that all our equipment is steam cleaned and maintained to the highest standards so your little ones stay safe, healthy and happy. For your convenience, we offer delivery and pick-up of both bicycles and baby equipment all over Marco Island. Talk to one of our representatives today to find out more either email us at info@marcovacation.com or telephone us at (800) 462-7264.